Jeff Rowland Continuum Series 2. Now in stock. Only $9950 800WPC at 4 ohms. Serious Power and sweet resolution for serious customers who want the best. 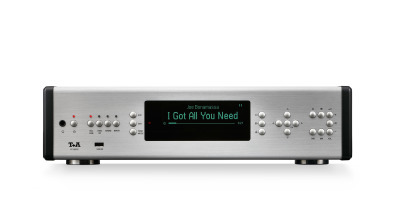 Meridian 251 Streaming Digital Amplifier. For more information and a video please visit the Meridian Website. Now on Demonstration at Sunny's. We never overlook the most crucial of requirements. From low noise circuits to precise volume control action, to accurate channel balance and proper input and output impedance characteristics, we here at NAD do everything we can to get these things exactly right. 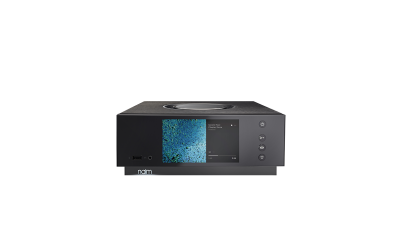 We also include an MM Phono stage with precisely accurate RIAA equalization, high overload margins, extremely low noise, and an innovative circuit to suppress infrasonic noise that is present on all LPs – all without affecting bass response. Our line inputs can accommodate all kinds of analogue source components by offering ideal input impedance characteristics with linear ultra-low-noise buffer amplifiers to prevent any sonic degradation. 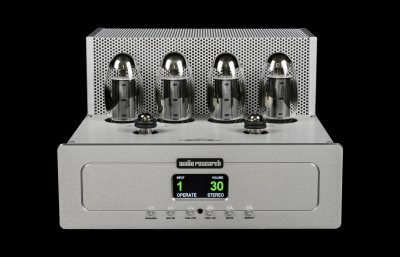 We include a separate headphone amplifier with low output impedance and very high output voltage capability – enough to drive even high impedance studio monitor headphones. 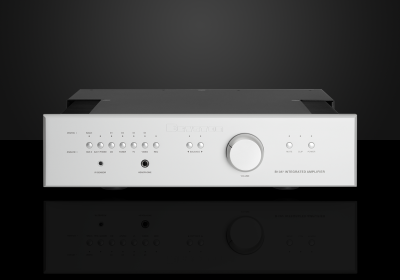 Low impedance line outputs that can connect to subwoofers extend the versatility of this well thought out amplifier. Call us to schedule a customized appointment. 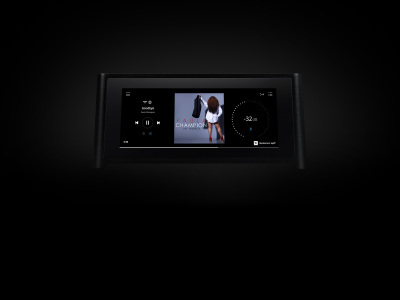 Matching Products include the MP3100HV with TIDAL Capability and a great streaming app. 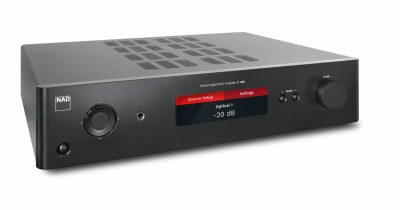 You can add a $1500.00 Phono stage. Please select MM or MC. 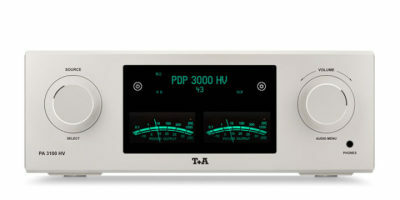 An External T+A Module is also available. You can now add the PS 3000 HV Power supply to raise performance too. 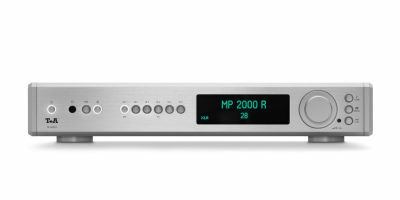 You can also order the G2000 Turntable with Built in Phono Card. You can go completely High End and get a Brinkmann Turntable for a unbelievable system. 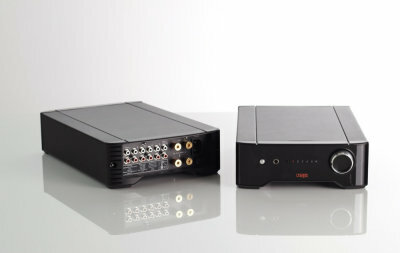 Get T+A Criterion TCD110S Speakers as a package with this integrated Amplifier. Wilson Audio's amazing Yvette Speakers are a great match so are the Sasha Series 2 and the Alexia-2 Speakers. For theater owners we have Theater Bypass available. Call for a Customized Audition. Demo unit Available for $7995.00 Combined with either the PA3100HV or the A3000HV. 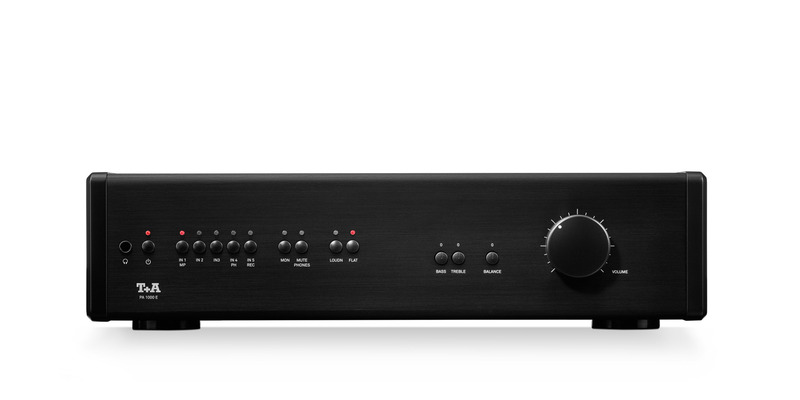 For an upgrade in Performance the P3000HV Pre-Amplifier Retails at $21000 + the A3000HV Retails for $23900 can be combined as a package Demonstration units for $20,000. Perhaps the most beautiful of ARC's current line-up. 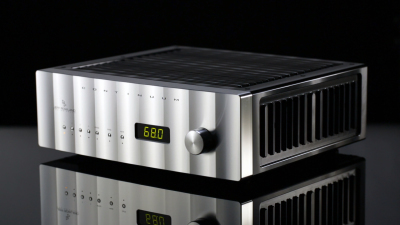 A 75W, open-chassis integrated that is, to quote ARC, a truly "euphonic experience". The R Series integrateds surprise us everytime with a huge sound and finesse that utterly belies the one unit chassis it emanates from. These are among the most bang-for-buck products in our store. This unit has been recently discontinued. Special pricing offered. Tidal on Board for 2018 ! 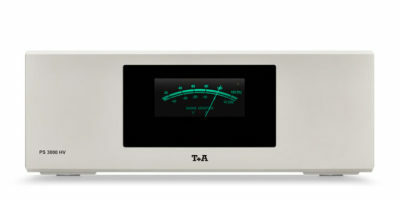 An Integrated Amplifier with Loudness, Bass, Treble, and Balance controls. Matches well with Vandersteen Treo, Wilson Audio Sabrina speakers, T+A Criterion series and Technics speakers. T+A K2 Blu Universal player with Blu-Ray Player. 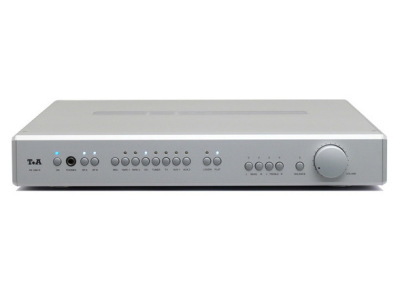 We do have a 3.1 Audio Receiver which also plays Blu-Ray Movies. Great sound. Ideal for Bedrooms and dens. 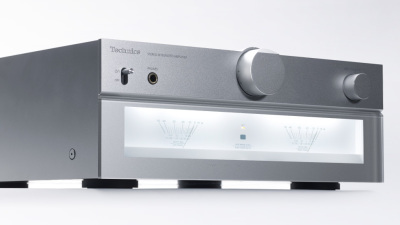 Technics Latest network amplifier is a revolutionary audio product. 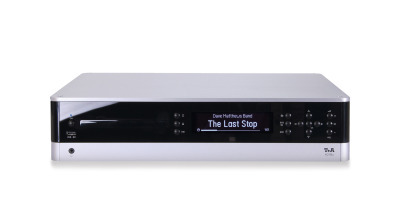 The Technics Grand Class system performs remarkably well when purchased together. The System consists of the 700 series speakers, the network player, the CD Player, the SL-1200G Turntable and some choice AudioQuest Cabling. Please refer to their website as this amplifier is an Engineering Marvel. Specials available on complete systems.